Childhood apraxia of speech (CAS) is a speech disorder in which the child understands what he is trying to say, but his brain cannot arrange the necessary muscle movements to form the sounds. Infants with apraxia may not babble. Older children may be difficult to understand, and they may have difficulty with complex phrases or longer words. The patterns of speech errors are inconsistent, as well. As you can imagine, not being able to communicate effectively can be quite frustrating. 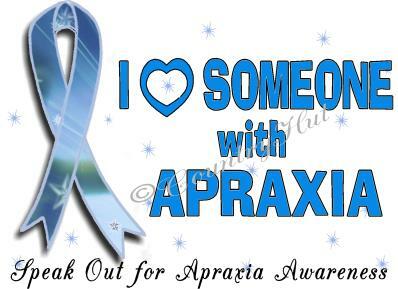 Children with apraxia often benefit from learning sign language to communicate their needs and wants. They also tend to make better progress with speech and language while undergoing intensive, frequent speech therapy. 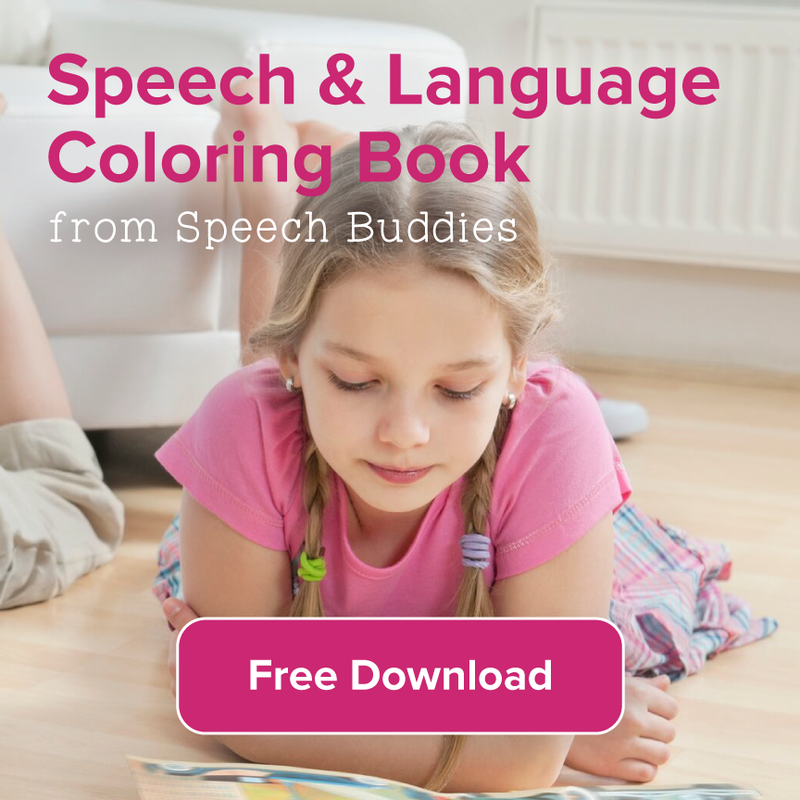 Practice is also essential, particularly speech therapy at-home exercises. One of the tools for speech therapy you can try is the use of apps. 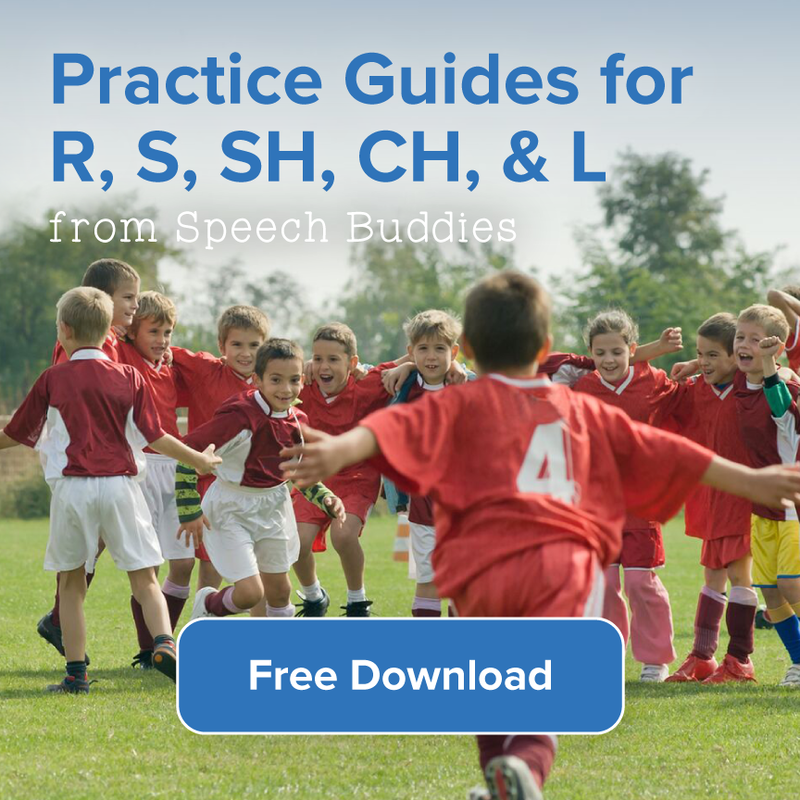 Some speech therapy apps are intended specifically for children with apraxia. 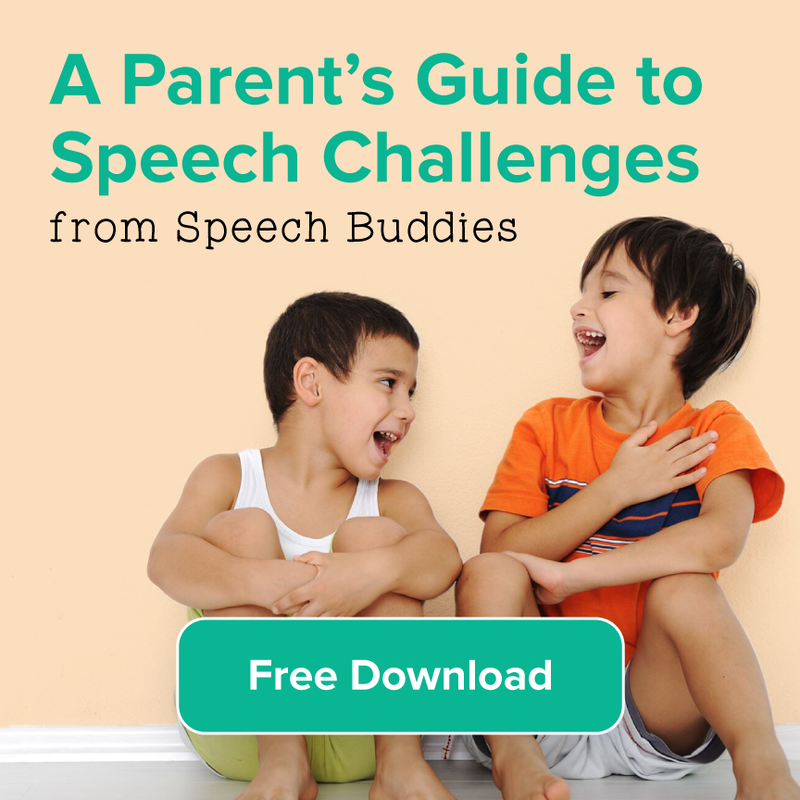 Children can often benefit from speech therapy tools that engage more than one sense. For example, tactile feedback with tools like Speech Buddies engages the sense of touch. Try using a combination of tactile feedback and visual stimulation at the same time by introducing an app like MouthWorks. 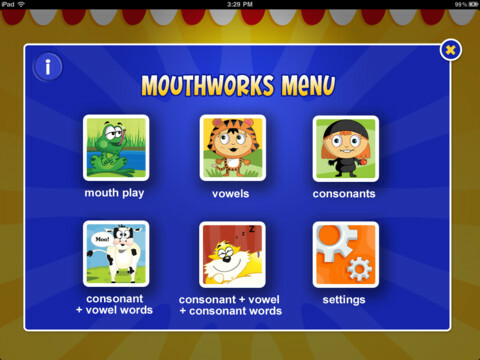 MouthWorks ($15.99) is an iPad app created by a speech-language pathologist (SLP) that provides visual models of individual sounds, words, and mouth postures. It is an interactive, animated app that can be customized to your child’s needs. The latest version allows the user to replay the model video as needed. SpeechStickers ($14.99) is another iPad app designed by an SLP who specializes in apraxia and other motor speech disorders. SpeechStickers encourages children to practice sound production. You can select a target sound for your child to practice. Your child may then select his preferred animated character, which produces a target sound. After producing the sound a set number of times, the child is rewarded with a fun animation. 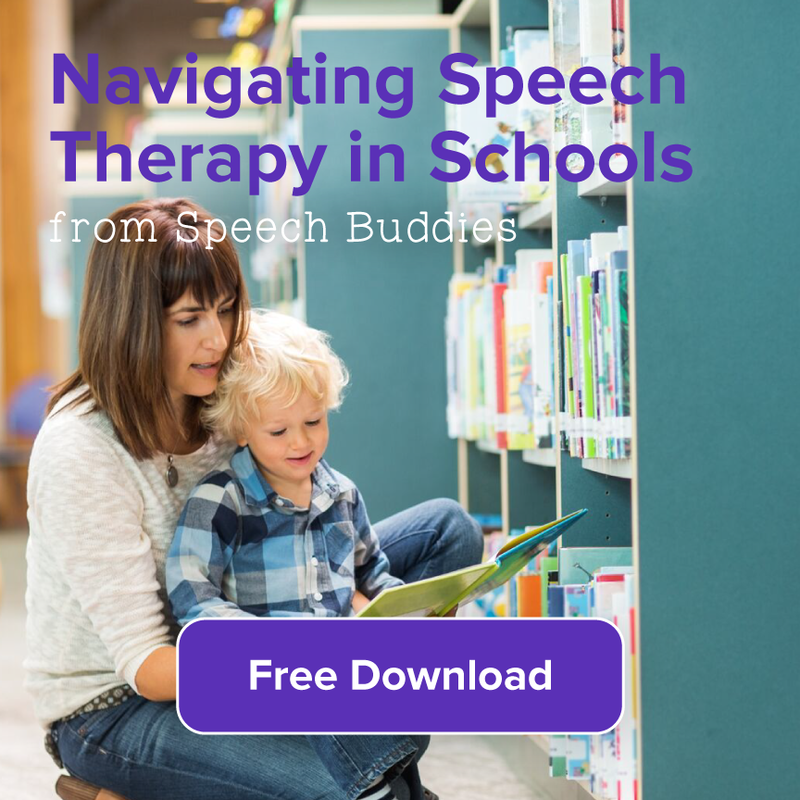 The company who markets the app, Serious Tree LLC, recommends that parents discuss the use of SpeechStickers with an SLP prior to introducing it to their children. The SLP can provide guidance on monitoring the child’s progress and giving feedback on sounds. Apraxia Picture Sound Cards APSC ($179.99) was also created by a certified SLP. This app contains over 775 colorful picture cards to encourage sound production. These picture cards are unique from most speech therapy flashcards in that you can customize them according to consonant/vowel placement. For example, you might select cards with consonant-vowel-consonant words for your child to practice. You may also customize the cards based on the particular mouth movements that your child needs to work on. This high level of customization can help speech therapy sessions at home become more effective for your child. The app also includes tap-to-play audio, progress tracking, and an Individualized Education Program (IEP) goal bank that was designed specifically for children with apraxia.